ARTINTERNATIONAL, Istanbul's global contemporary and modern art fair, has today announced participating galleries for its third edition. 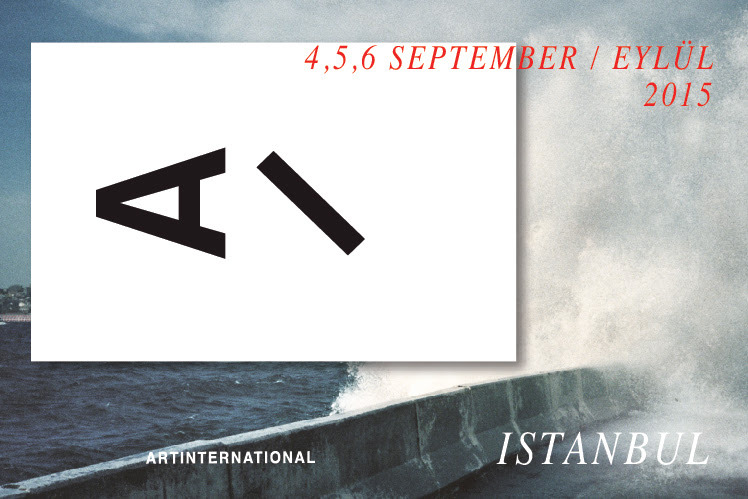 Returning to the Haliç Congress Center, on the banks of Istanbul's Golden Horn, ARTINTERNATIONAL will take place between 4 and 6 September, and feature 88 galleries from 24 countries, with 13 from the fair's host country. ARTINTERNATIONAL received a record number of applicants this year and the selection was assessed by the fair's Selection Committee consisting of LEILA HELLER GALLERY, New York; GALERIE KRINZINGER, Vienna; PI ARTWORKS, Istanbul & London and RAMPA, Istanbul. Participants come from 24 countries spanning Europe, North America, South America, the Middle East, Central Asia, India and China. Several galleries will be attending for the fair for the first time including VICTORIA MIRO (London), SAKSHI GALLERY (Mumbai), ASPAN GALLERY (Almaty), GARLERIE DU MONDE (Hong Kong) and AICON GALLERY (New York & London). Turkish galleries KUAD, ÖKTEM&AYKUT and THE EMPIRE PROJECT will participate for the first time, joining previous participants: .artSümer, DIRIMART, GALERIST, GALLERY NEV ANKARA, PI ARTWORKS, SANATORIUM, RAMPA, X-IST and GALERI ZILBERMAN. Fair director Dyala Nusseibeh commented, "ARTINTERNATIONAL, which last year received over 22,000 visitors, is fast establishing a reputation as a fair of discovery. We are pleased to have regional galleries from Eastern Europe, the Caucasus and Central Asia joining us alongside galleries from further afield in September. Istanbul continues to be a dynamic global hub for art and this is reflected in the diverse, exciting quality of works being presented at the fair. 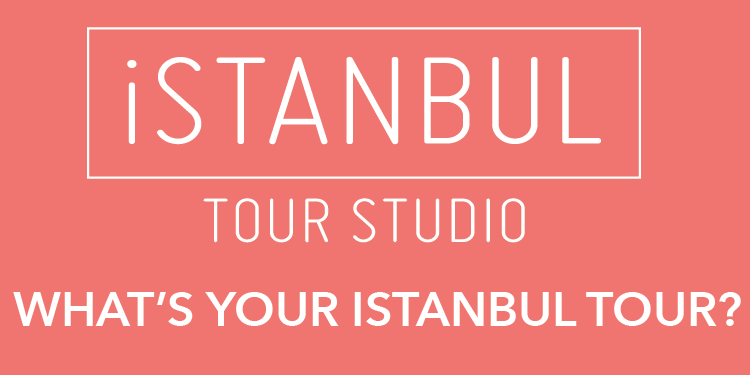 This year's edition coincides with the official opening of the 14th Istanbul Biennial and we look forward to welcoming an audience of collectors, curators, arts professionals and art lovers for what promises to be an enormously vibrant week for art in Istanbul."